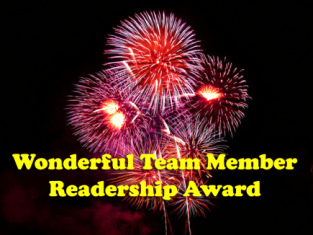 The Wonderful Team Member Readership Award | For Frock's Sake! Previous PostMending Jeans… How Frugal!Next PostOne Island, Many Views! You are wonderful, Felicity. Thank you for including in The Wonderful Team Award. You are appreciated.